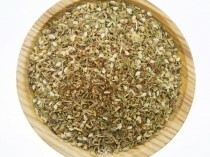 Cayenne pepper is a hot, pungent chilli-type powder. 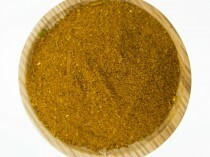 Widley used in Cajun dishes and Korean cuisine. 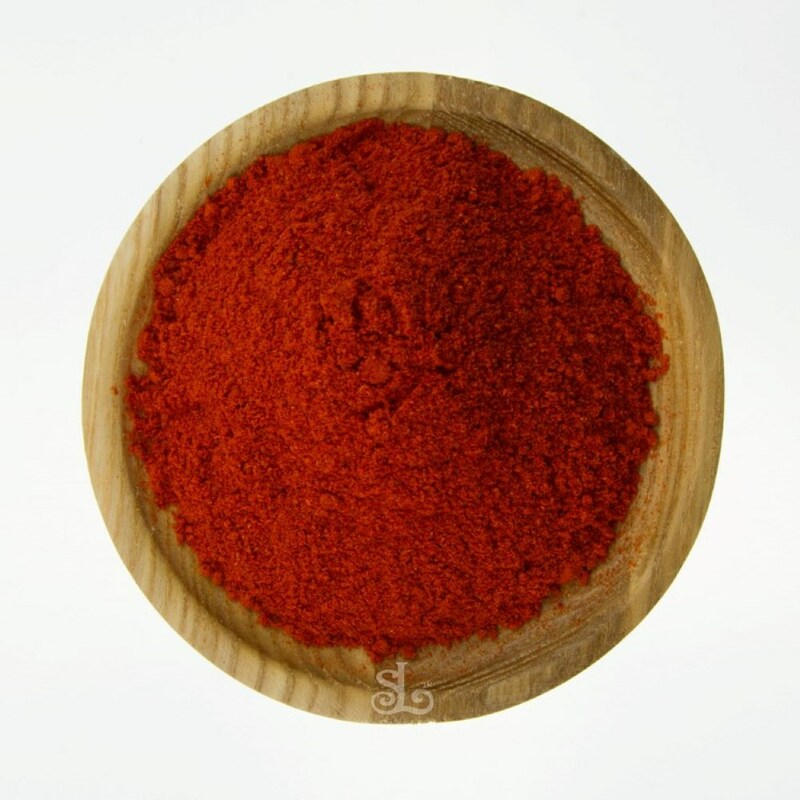 Cayenne Pepper is a member of the chilli family with an intense heat rating. 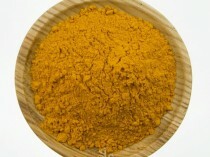 Cayenne pepper is used in curries, vegetable casseroles and more.